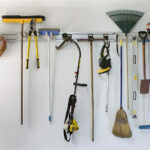 Home / Blog / Tired of the Same Old Garage Door? Is always nice to appear renewed and look hip again. Our home is an expression of ourselves, therefore changing and reinventing it along with us is part of our growing evolution. 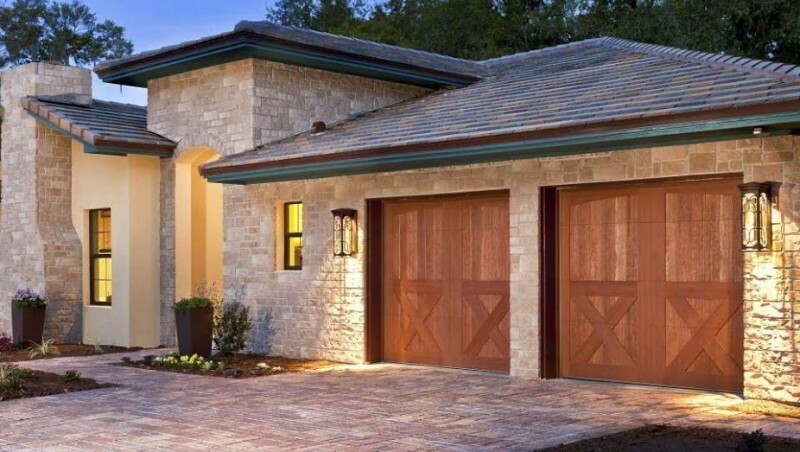 Replacing a garage door is an excellent way to enhance your home’s curb appeal. A new wooden garage door, could significantly increase your home’s property value, especially If your garage door is facing the street. 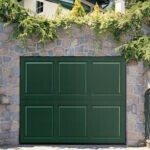 Amp your property’s looks and be proud of your home’s “outfit”, including your garage door! Here at Colorado Overhead Doors, we can help you design your custom wood garage door. Just give us an idea of your dream door, and we will turn it into a reality. If you can draw a sketch of your design, we can create it! We are able to give you a personalized solution to your particular needs, by taking into consideration your: Budget, Home Style, Personal Preferences, and Security. Custom Wood Doors: If you are ready to add a rustic, beautiful look to your home, talk to us about creating a custom wooden garage door. All custom wood products come with one-year materials and installation warranty! Our team of experts will give you their professional opinion once you decide to update or replace your garage door. Together we will help you determine which options are best for you. By calling Colorado Overhead Doors you can get rid of all your garage door headaches. We provide door replacement and repair for the entire Front Range. We are widely known for our high-level workmanship for the last three decades. We always offer the best prices, and all our employees are professionally licensed. Contact us!